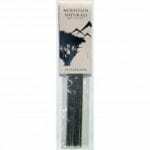 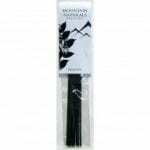 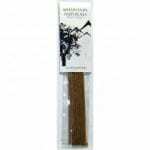 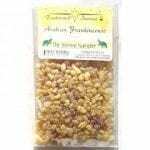 Mountain Naturals brand resin stick incense. 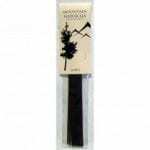 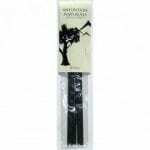 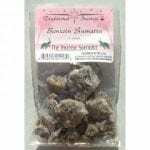 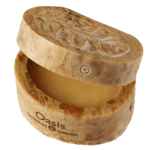 High quality resins rolled onto stick incense. Palo Santo - Unique aroma - almost a licorice smell; pure palo santo on a stick; For healing & protection; uplifting; 12 10" Incense sticks. High quality resin rolled onto a stick. White Sage - Clean, dry, unique fragrance; Cleansing & calming; 12 10" sticks. 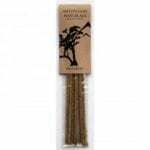 Each stick burns approximately 2 hours. 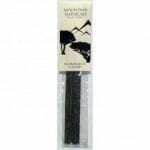 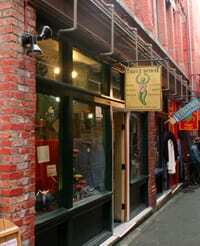 High quality incense.